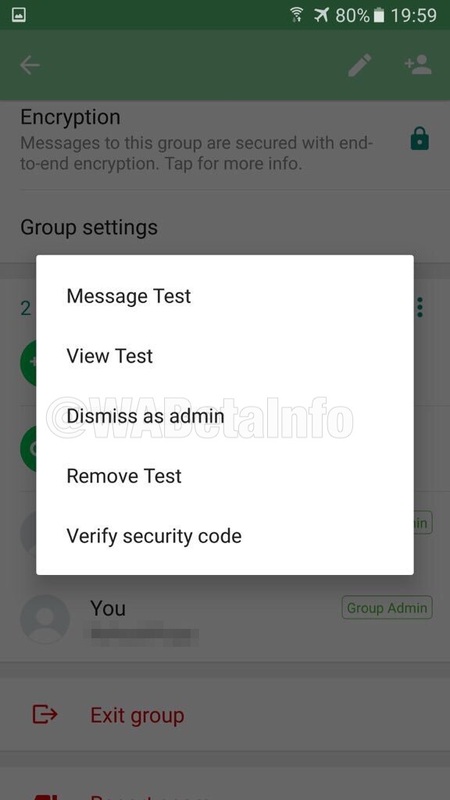 WhatsApp beta for Android 2.18.120: what’s new? 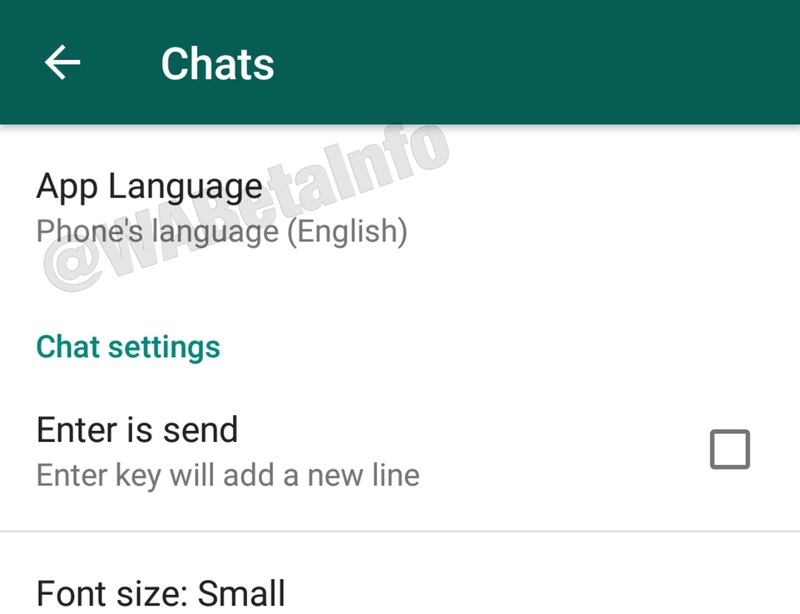 WhatsApp has submitted a new update through the Google Play Beta Program, bringing the version up to 2.18.120. The Sticker feature is not available yet. 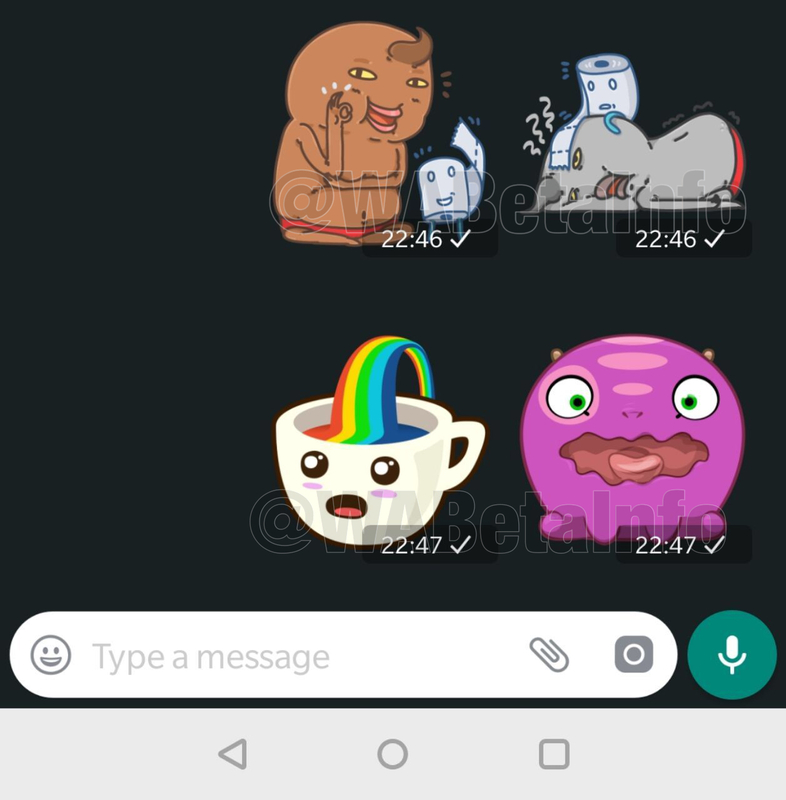 WhatsApp is started to work on this specific sticker album feature in the 2.18.120 update, but the developers are keeping it disabled for development reasons and it will be enabled in next releases. So it’s okay if you have updated your WhatsApp version and you don’t see it, but probably it will be available very soon, also if we don’t precisely know the day. NO RELEASE DATE AVAILABLE FOR THE FEATURE. 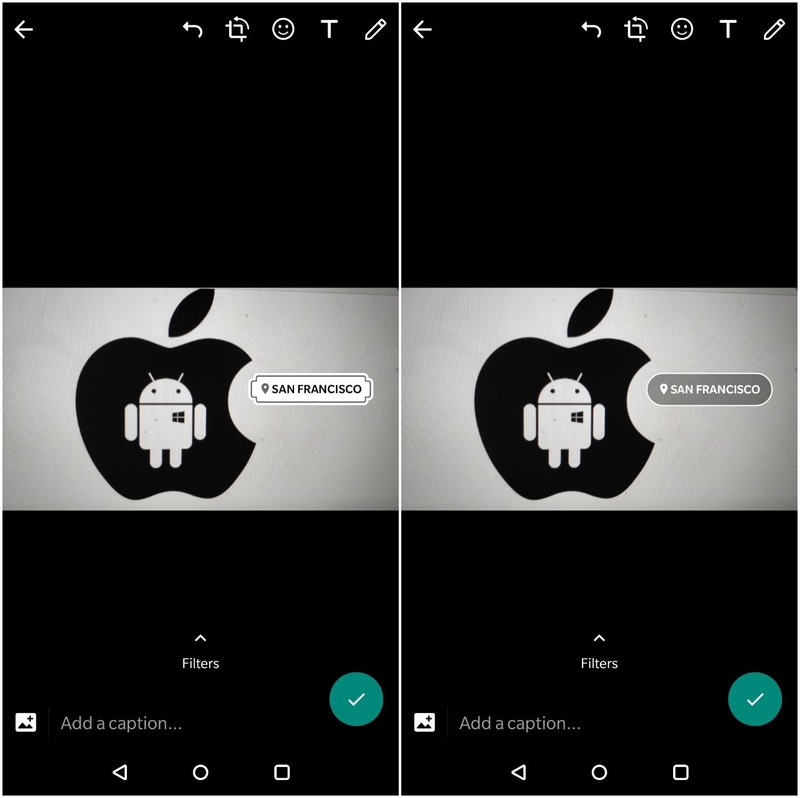 WhatsApp is currently working to improve the Sticker feature before the release. Today they have developed a new nice feature, that groups two stickers in a row. It’s very useful because it’ll help to save space in the chat if the user sends more than 1 sticker. The feature, as above mentioned, isn’t available yet and it will be enabled later. WhatsApp has enabled the Location Sticker in this beta update. After selecting the Location Sticker, you can select your favorite location to put in the image, video or GIF. 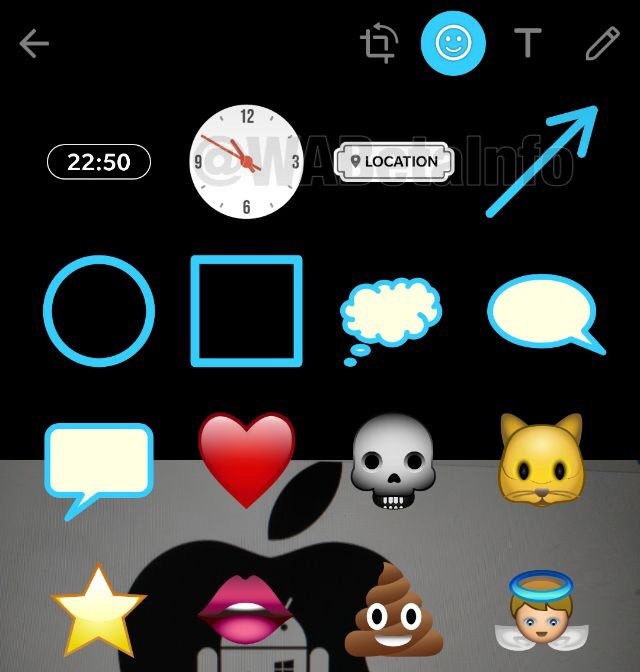 There are two different styles available: tap the sticker location to change the theme. The Language option was already in the app, but it was visible for India only. Today, the feature is also available for Pakistan (2.18.118), Morocco, Algeria, Tunisia, Mauritania, Bangladesh. Next PostNext WhatsApp beta for Windows Phone 2.18.60: what’s new?